This pack contains 40 x 3/4 inch boards – standard 12″ x 12″. All boards are sourced in Ireland and are from the douglas fir variety, meaning they are very tough and perfect for breaking. 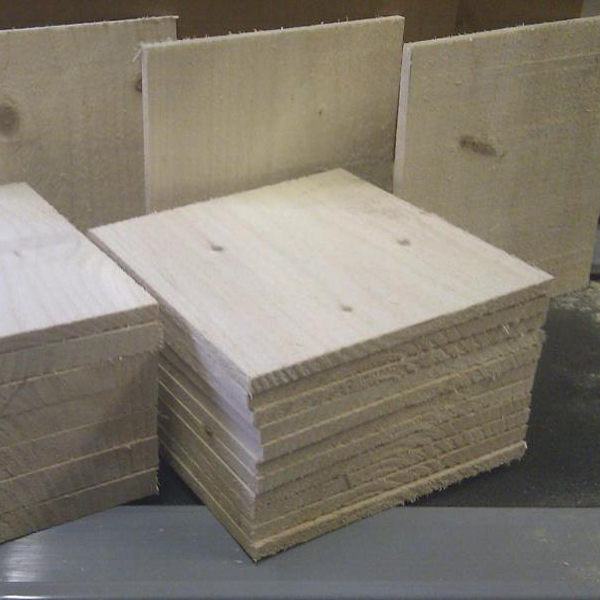 All boards are dried out in 20 ft lengths, then cross cut into 12″, to prevent cracking, warping & mildew.